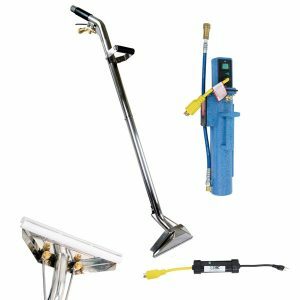 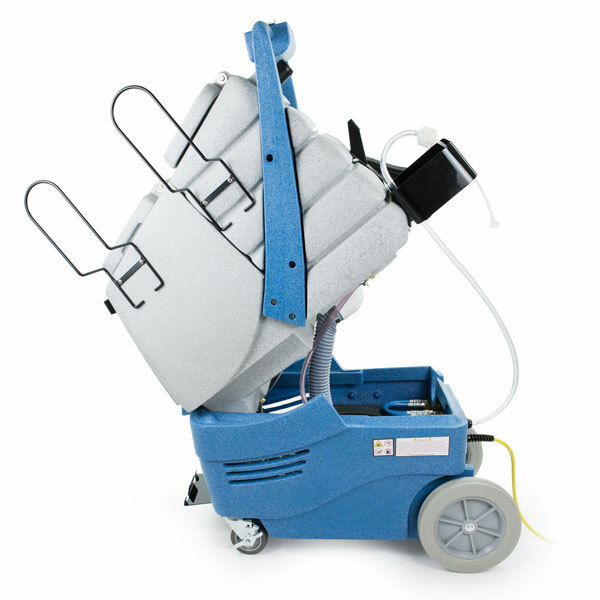 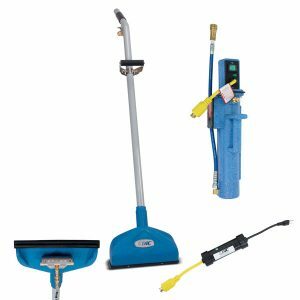 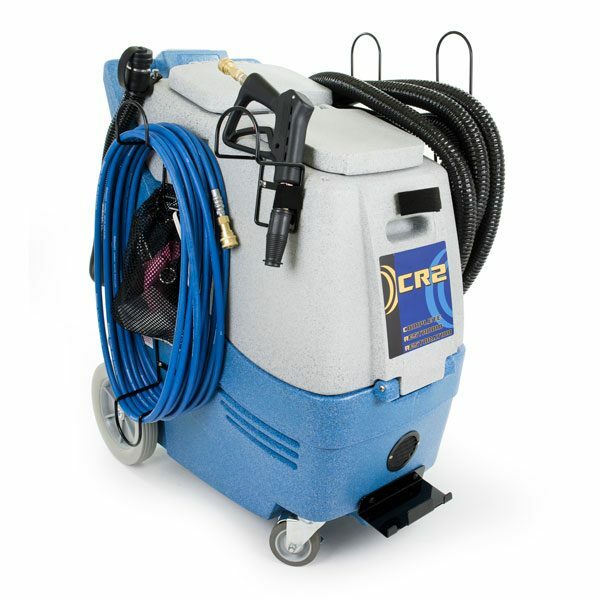 The CR2 restroom cleaning and restoration system is TOUCH-FREE restroom cleaning equipment designed for cleaning the most difficult room in any public facility. 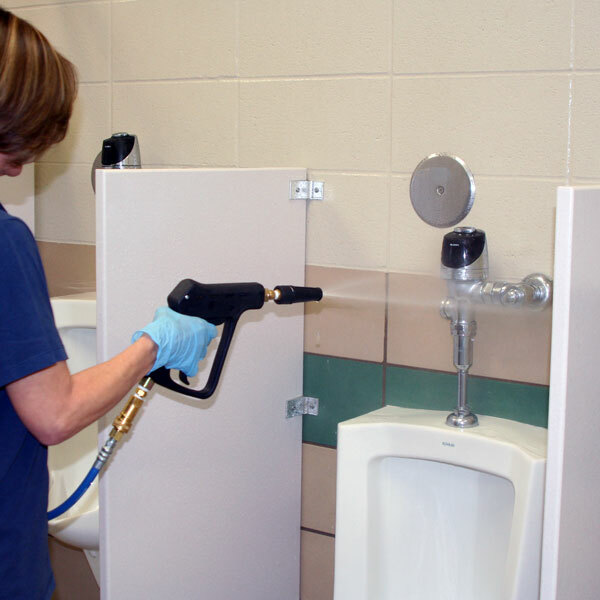 Now you can clean toilets, urinals, and restroom floors without getting your hands dirty. 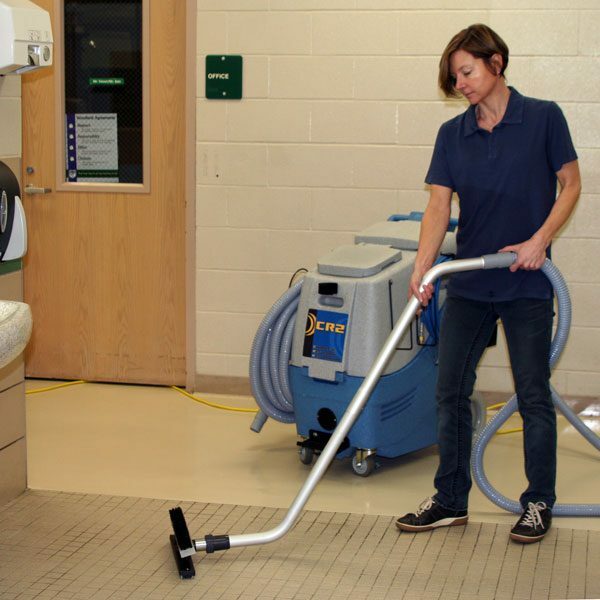 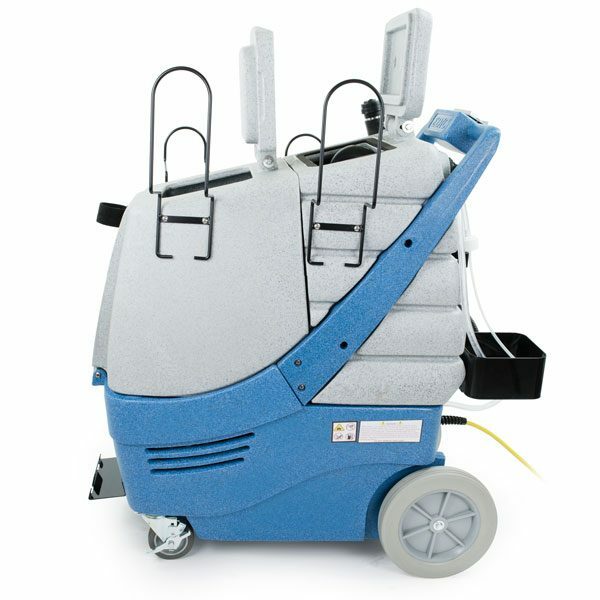 The CR2 restroom cleaning machine combines a pressure washer with a powerful vacuum system for Touch-Free cleaning that effectively deep cleans restrooms in public facilities. 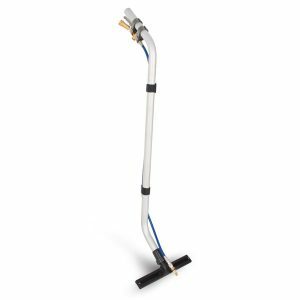 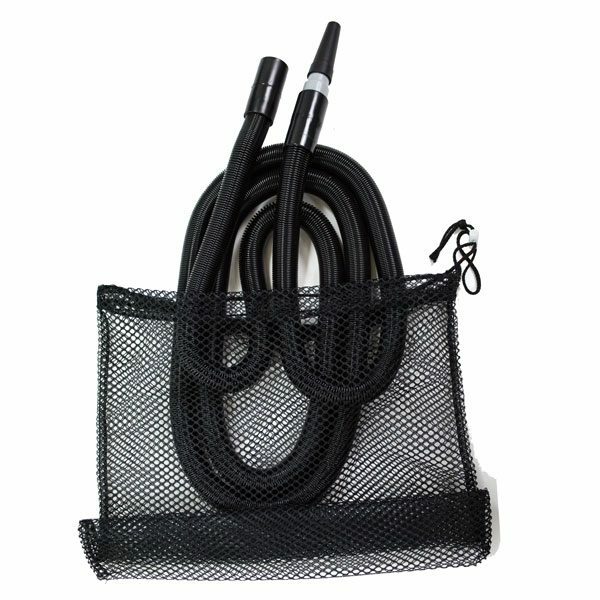 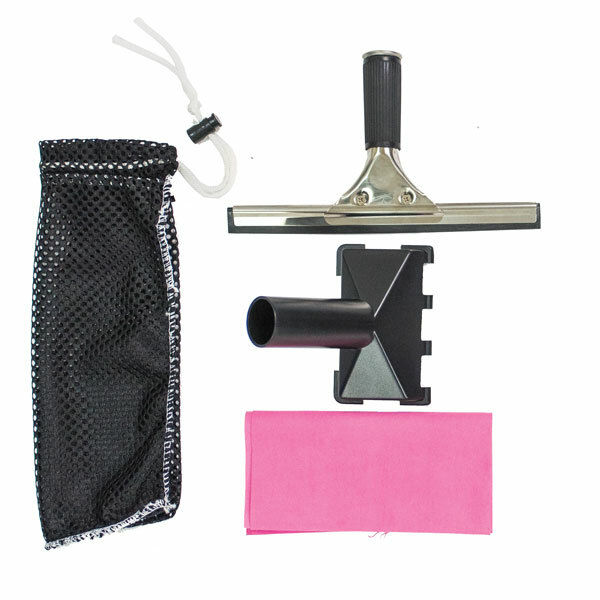 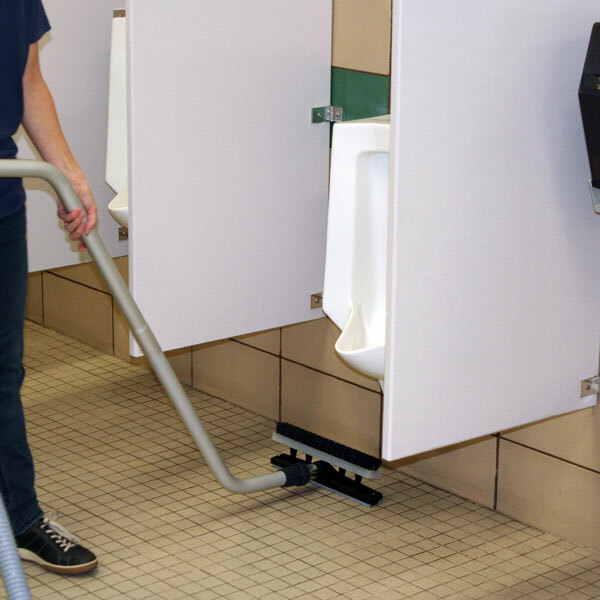 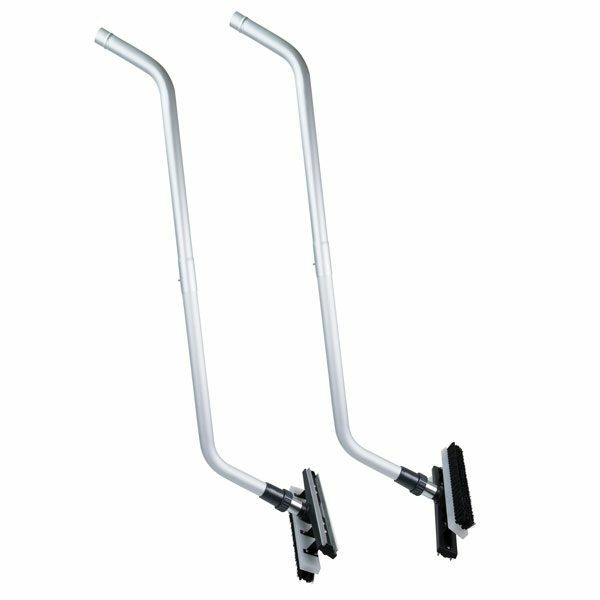 Where traditional methods of cleaning like mopping just push dirt and grime around, the CR2 breaks loose dirt and grime from porous surfaces and hard to reach areas around urinals so it can be effectively removed with the squeegee and vacuum system. 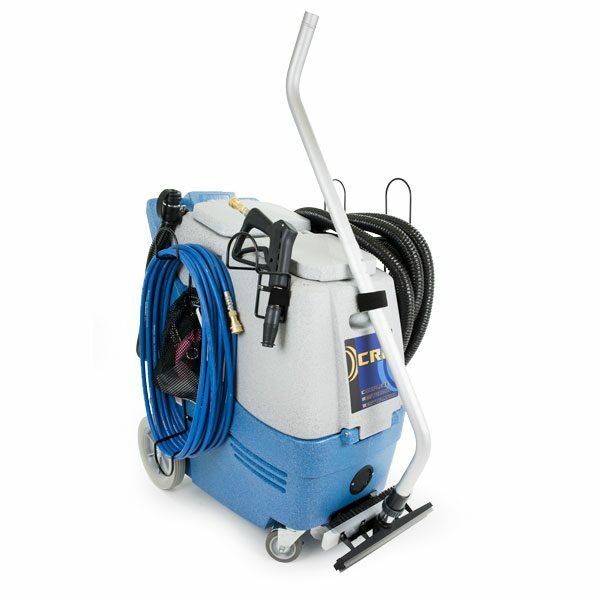 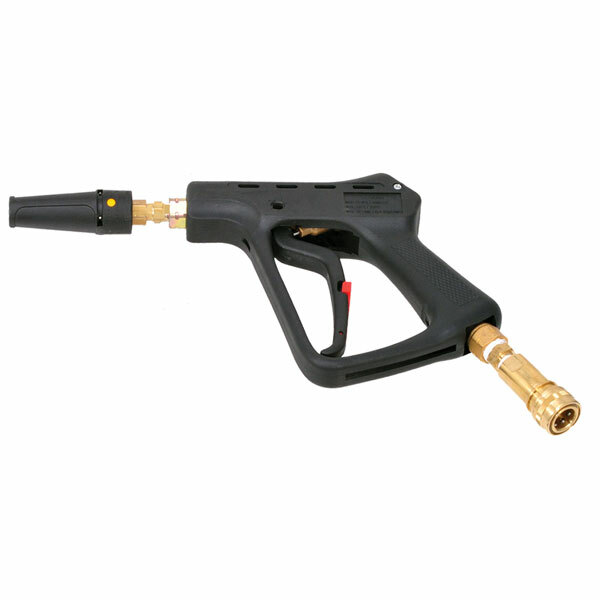 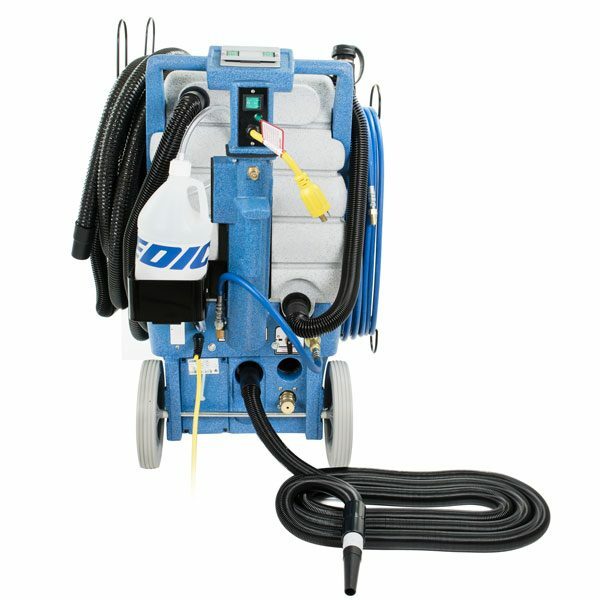 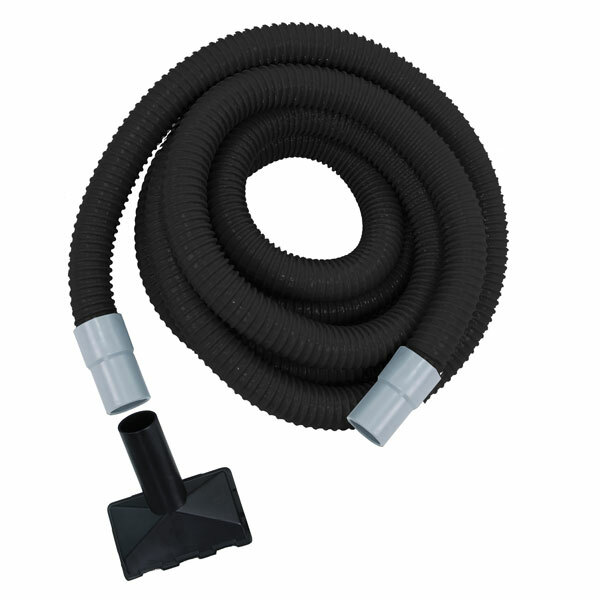 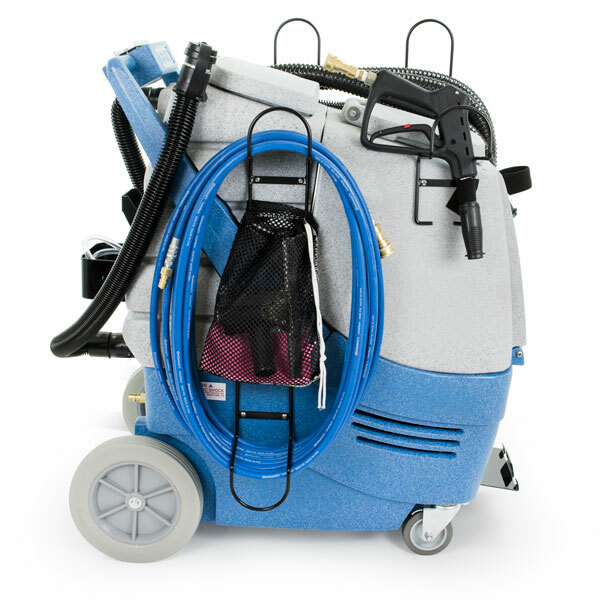 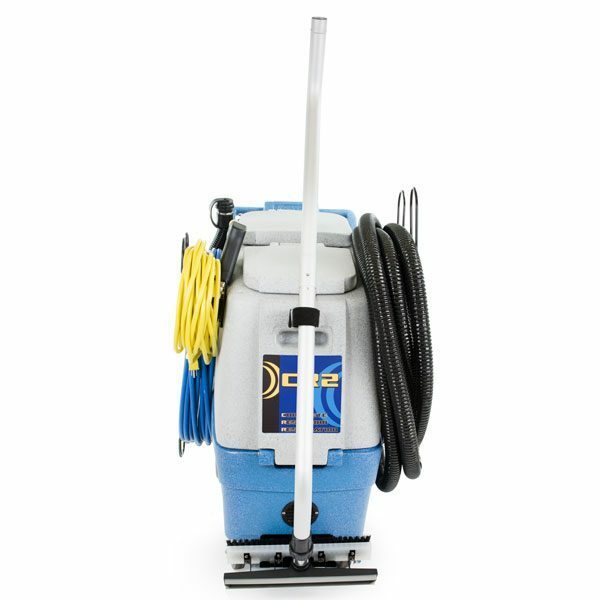 The CR2 comes equipped with a powerful 550 psi pump for cleaning and pressure washing power, a 3-stage vacuum system with 138″ of waterlift for quick and effective water and soil recovery, and a built-in hose and wand caddy system to easily transport the machine and all the necessary tools to the job site. 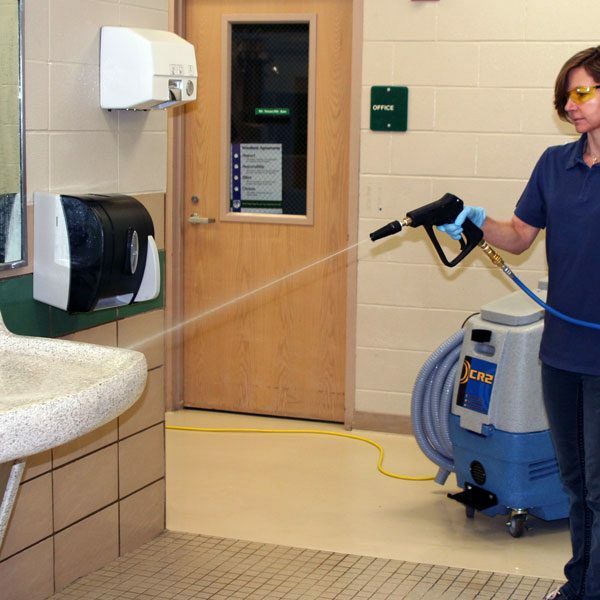 Be the first to review “CR2 TOUCH-FREE Restroom Cleaning System” Click here to cancel reply.